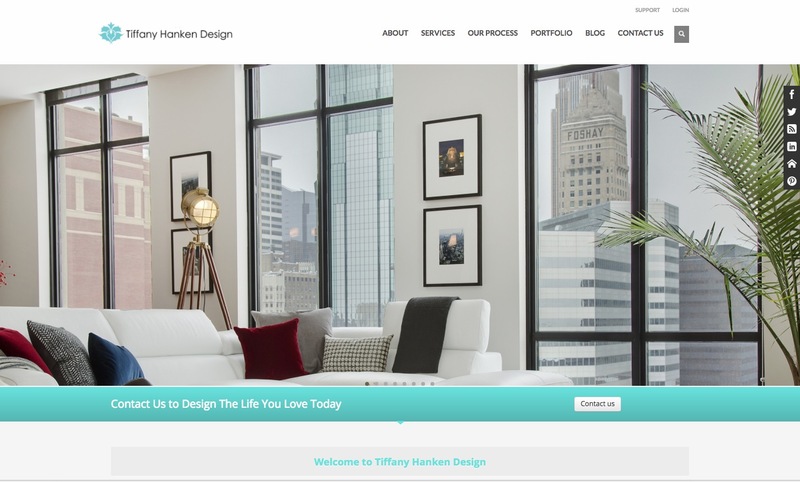 Tiffany Hanken Design is an interior design firm in Minneapolis that is using keyword driven SEO content, blogging, and local directory management to rise above their competition in search and maintain organic strength. 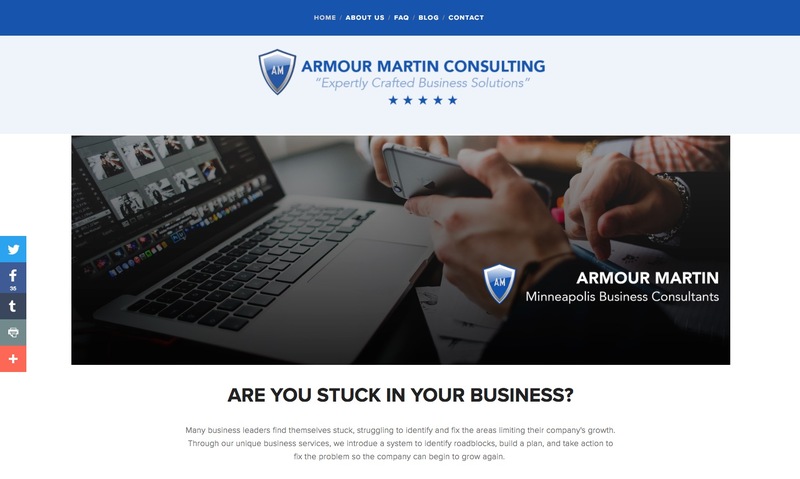 Armour Martin Business Consulting. Website Design. Lotus Vietnamese Restuarant. Website Design. AV Channel Solutions. Website Design. Armour Martin Consulting hired Raging Bull to redesign our original website. Sam is an expert at his profession and created a new site for us that we are extremely pleased with. It's simple, elegant, easy to use, and streamlined for our needs and wants. We will be recommending his services to our current and future clients. Our company, Amoré Lux Studios has worked with Sammy on several projects. He is resourceful, intuitive and creative in his approach to finding the best strategies and online presence for his clients. We highly recommend Raging Bull Digital. Mr. "Diamonds in the Skyway"
Sam At Raging Bull Digital media has taken our business to the next level. He has demonstrated amazing work ethics also the ability to clearly listen & see the BIG picture. Clearly you want to talk about an individual who understands digital media, than sam is you’re guy. We love to work with him! 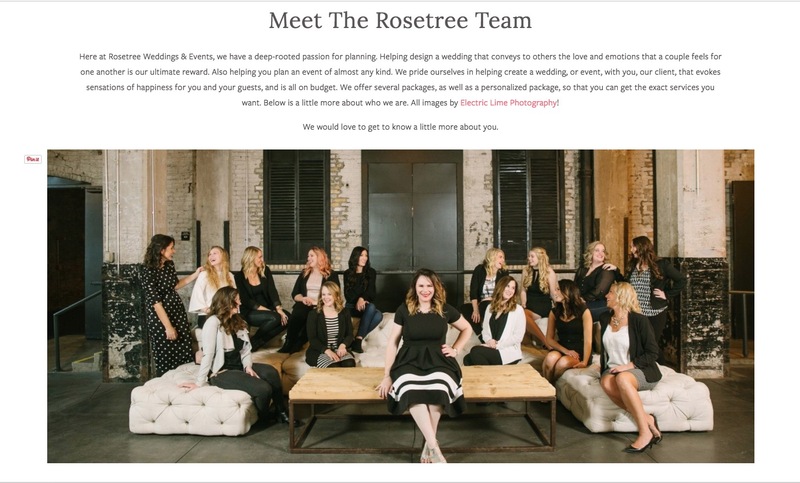 Sam did a wonderful job creating a new website for my company. He was very patient with me and willing to walk me through all of the steps and answer all of my questions. I couldn't be happier! 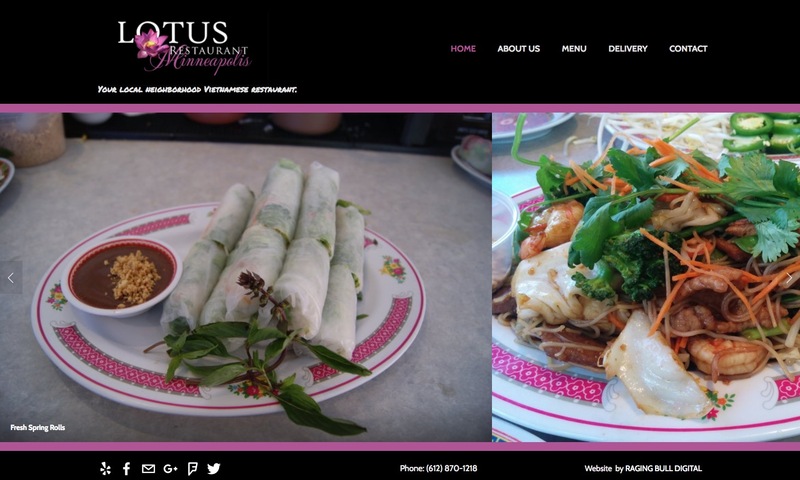 Sam with Raging Bull Digital helped us revamp our old outdated web site for Lotus Minneapolis. 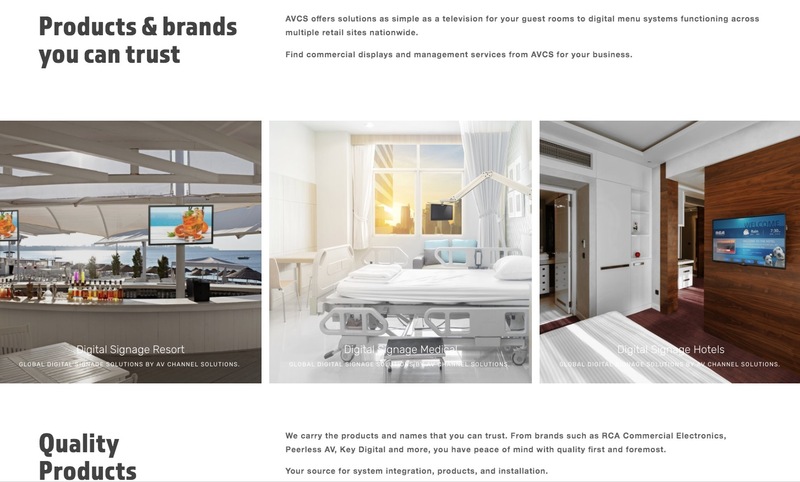 We went from a basic website to one that is visually appealing and easy for our customers to navigate through. It was easy to communicate our opinions or suggestions. I definitely feel our web site is more with today’s time. I would recommend him to anyone looking to create or boost the look of your current web presence. I have been working With Sam at Raging Bull for years -phenomenal service.